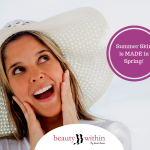 Get any areas treated* plus eyebrow shape, eyebrow tint and eyelash tint for just €45. 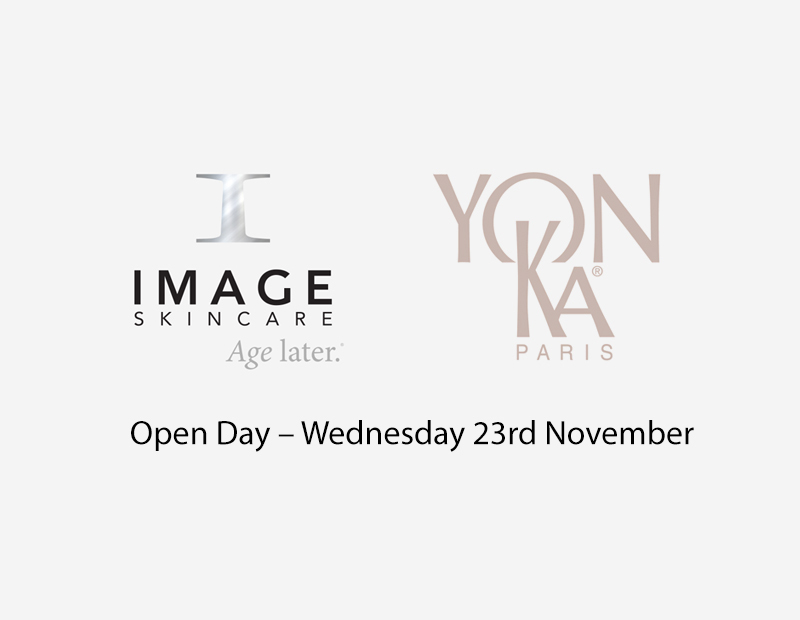 YonKa & IMAGE Skincare Open Day – Wednesday 23rd November. Places are limited so book early. 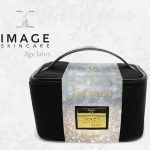 Ask in salon for special offers on new laser hair removal treatments. 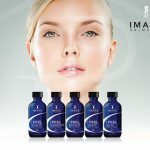 Call 0669790857 for appointments.